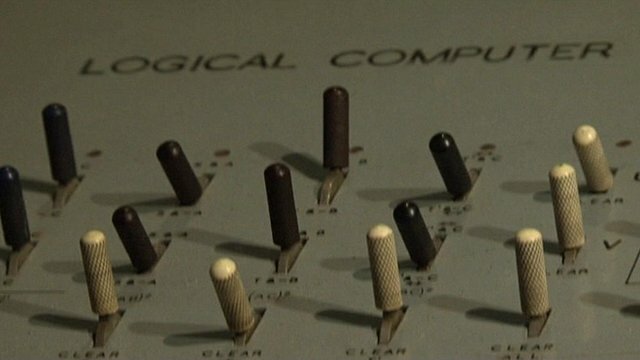 Alan Turing's suicide 'in doubt' Jump to media player Alan Turing, the British mathematical genius and codebreaker, may not have committed suicide, as is widely believed, claims an academic. First look at Alan Turing exhibition Jump to media player Rory Cellan-Jones gets a sneak preview of an exhibition dedicated to the life of work of scientists and computer pioneer Alan Turing. 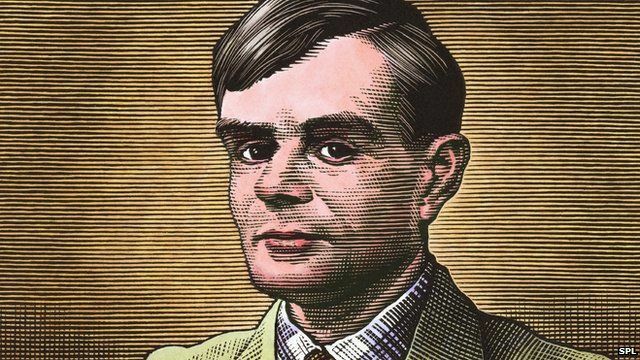 What do we owe Alan Turing? 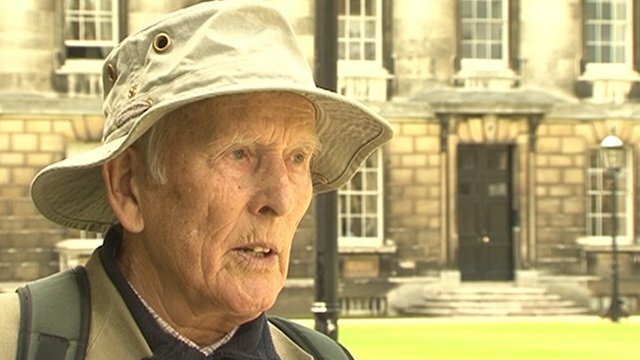 Jump to media player Experts gathered at King's College, Cambridge, consider what was Alan Turing's greatest contribution. 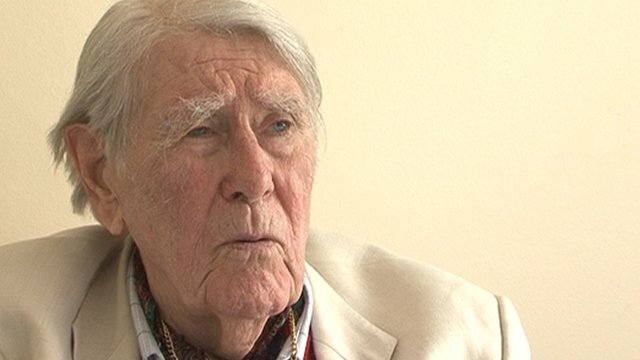 Remembering Turing at Bletchley Jump to media player Captain Jerry Roberts, who was a codebreaker at Bletchley Park from 1941 to 1945, recalls his memories of Alan Turing. 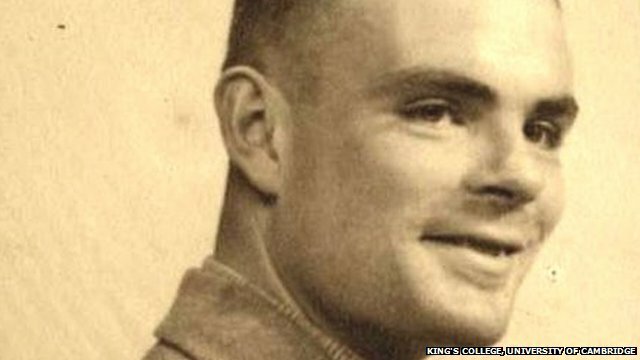 Alan Turing, the British mathematical genius and codebreaker, may not have committed suicide, as is widely believed, claims an academic. Jack Copeland is professor of philosophy at the University of Canterbury in Christchurch, New Zealand, and has assembled theTuring Archive for the History of Computing. He says the inquest into Turing's death did not do its job properly and the apple found near Mr Turing's body was never tested for cyanide.